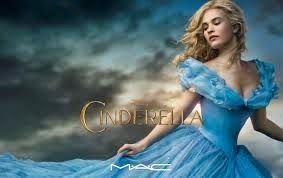 This week sees the launch of a limited edition Cinderella collection from MAC Cosmetics. I need it in my life as I love the soft apricot colours. 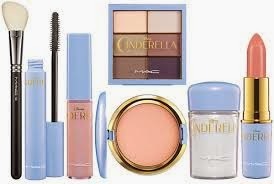 Drawing on inspiration from the Disney princess, the collection includes Lipstick (£17) in shades Free as a Butterfly and Royal Ball; Lipglass (£16) in shades Happily Ever After and Glass Slipper and Stroke of Midnight (£38.50) an eyeshadow palette which comes in six shades. The full product range is available exclusively in Harrods from today, launching nationwide and online from March 13.